Pieter joined Bridge Capital in September 2000 as a director of corporate finance. 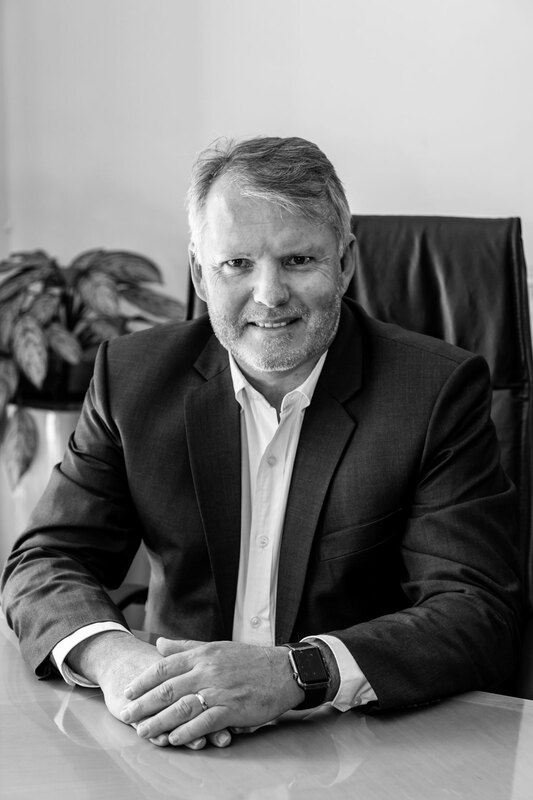 Prior to joining Bridge Capital, Pieter was head of corporate finance at Barnard Jacobs Mellet for four years. While at BJM, he was responsible for strategy, client liaison, new business proposals, product development, staffing and budgeting. During his tenure at BJM, Pieter advised on a wide range of high profile transactions from mergers and acquisitions to listings, capital raising and private equity deals. Prior to Pieter taking up his position at BJM, he spent two years at Coopers & Lybrand in Glasgow as a manager in the corporate finance division, where he was responsible for transaction support and advising on initial public offers upon flotation. Pieter completed his articles with Coopers & Lybrand. He holds a B Acc from Stellenbosch University and a B Com Honours from Unisa. He was admitted as a Chartered Accountant in 1993.